This is my 2016 X99 build with the latest Broadwell-E. My laptop died a couple months ago and I was left with buy a new one, or build something faster. My goal was to have a fast system that has lots of room to upgrade, and I am happy with the choices I made for now. I have overclocked the 6800k to 4.2 GHz @ 1.35 cpu voltage and 1.25 cache. 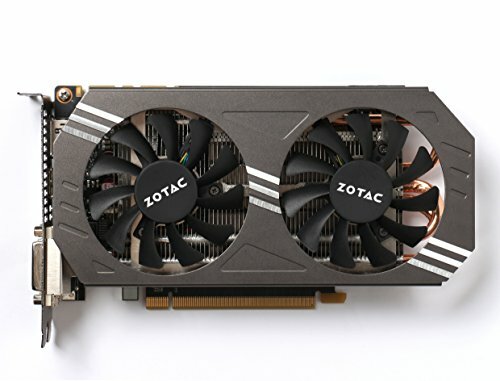 The Zotac GTX 970 is overclocked to a using MSI afterburner with an aggressive fan profile, seems stable so far. When I built this system the rx480 and the gtx1070 was not yet released, and the 1080's were near impossible to get a hand of. I plan to get a board partner 1070 in the near future, once prices and stock stabilize. Love it so far, running for 6+ weeks with no hiccups. A smooth overclocker that runs stable. This is the best value for the money to get into the X99/LGA 2011v3 platform. Runs cool, pretty good value for the cost. Installation was super easy with the X99 platform, which does not need a back plate, it does come with one for those on platforms needing one. Comes with AMD and INTEL front brackets, snaps into place easy. This tower is huge. Cavernously huge. A full ATX board looks small in here, seriously. On the plus there is a ton of room for fans, there is a lot of room for cable management, you can fit rads in the top, front or bottom. 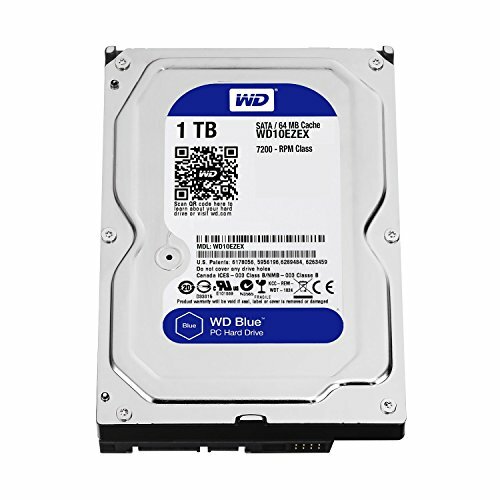 Cons- The drive bays (both) are not the greatest quality. The top bay is not removable. Overall, great case to work in, tons of room for the biggest graphics cards, custom water cooling, and so many fans. This monitor is great considering the price. The IPS panel is crisp, fairly bright. It is a 60 Hz monitor, which is a drawback for gamer's, but the IPS display makes up for that. For me personally, I don't play many competitive shooters, more RPG and adventure/survival games, which being at 60Hz isn't an issue for me. Also like the lack of bezel. Dislike the inability to use vesa mounts, and lack of adjust-ability. But, for the money- good 1440p IPS display. Woah the 750d is a monster, makes the Strix board look "small." Great build man, the colors tie together really well, and great photos (more of them please!) Can't wait to see the 1070 in here eventually! 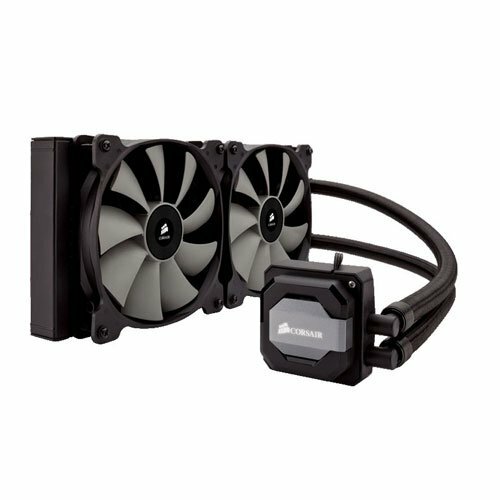 Thinking of picking up any cablemods/other psu cables? Thank you. I have to do some pictures with the board led's. Yes, the 750d was slightly overkill, but in the future I would like to do a custom water loop to the cpu and gpu (with the 1070), with a dual water pump in the top right hand corner, remover the front top bay, and a second rad in the front. That should help fill it out. Remove the bottom tray and place a fan beside the PSU. And yes, some custom cables would be nice, looking at a set from cablemod. Still work to do, but its up and running, which makes me happy. For sure man, looks good. I recently saw a 750d in real life, really impressive build quality, and it for sure has the potential to house a total badass watercooling loop. I'd check out coldzero if you haven't heard of them, they have some great accessories/parts for the 750d that might be of interest. Wait why 970 instead of rx 480? When I built this system the rx480 and the gtx1070 was not yet released, and the 1080's were near impossible to get a hand of. I plan to get a board partner 1070 in the near future, once prices and stock stabilize. Built before the release of the 1060. I would like to put a 1070 in the near future. The 970 was just to get me running, priced matched it at best buy for just over 300 CAD. Why such a small overclock? I am happy with my sub par overclock so far. The laptop I was using was an older I7 quad core, so this 6800k blows it away. I will gradually play with it overtime but for now 4.1 is good for me. Great looking build! Nice to see another Strix x99 board, definitely a great choice and runs really smooth! Yes, love it so far, its a beast of board. Does it STILL run smooth? I've read a lot of negative reviews about this board dying after a couple of days/unusable ram slots. Have you encountered any issues? It does run smooth, it has been nice. I found a comfortable stable oc @ 4.3 which isn't fantastic, but I am happy with it. I am running quad channel memory in xmp and it has also been stable, reading all 32 gb. Happy overall, looking forward to trying a thunderbolt expansion card, upgrading my video card, adding another 32 gb of ram, and using that u.2 slot with a nvme ssd. How's your mobo performing? My Strix X99 killed my CPU... And it doesn't seem like an uncommon problem. I've read of some people experiences problems with the x99 strix, but I have had good luck so far. The 6800k isn't a huge overclocker, but I have settled with a 4.2 @ 1.35 volts. Running the gtx970 with a slight overclock. Keeping the cpu and board cool with the h110gt, and five fans in the case. Been running for just over three months on the board. In which way did the board kill your CPU if you do not mind me asking. What CPU and overclock were you running/cooling/graphics card/any pcie nvme or m.2's ? Well... 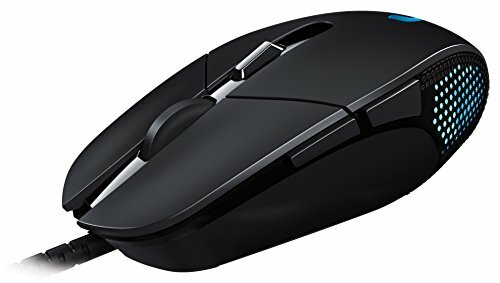 I don't have a whole lot of experience with pc stuff (a friend helped with the build) and as far as I can tell everything seems fine but the cpu is completely unresponsive. There's a glowing red led on the motherboard to the right of the socket. I can't even start up the system. It's just completely dead as far as I'm aware. I have a 5820k with no overclocks. I didn't want to try that just yet and wanted to learn about it from my friend first. The cooler is the nzxt Kraken x61 with two Noctua fans pushing air out from the top of the case (nzxt h440). The gpu is the Asus gtx 1070 Strix and I have no other pcie devices. I'm sorry to hear that, I hope you have made some progress. I would start at a bios update, you can use the bios flashback on the strix x99 board. A little late for that... I'm not the most clued up with pc stuff and from everything I told my friend whom is a pc enthusiast it seems the cpu is dead. So I sent back the motherboard and cpu yesterday... I guess we'll see what happens. Nice build! I'm working on something very similar and just waiting on delivery of GPU, CPU and same mobo. I ended up getting the 480 for now, so will let you know how it fairs. Quick question: where did you find that bios update you linked in previous comment?